Patriotic National Flag of Lebanon. 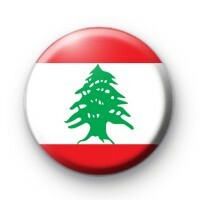 The Lebanese Flag has s horizontally striped red-white-red national flag with a central green cedar tree. Our flags are great for patriotic world events, schools & of course sporting events like football.